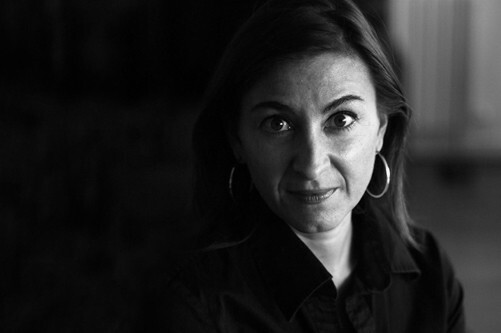 Project& Fellow Lynsey Addario will be honored at the International Center for Journalists Awards Dinner in Fall 2015. She will be honored alongside Jorge Ramos, anchor and reporter for Univision and its English-language offshoot, Fusion. The dinner is widely considered Washington’s top international journalism event. You can read the entire announcement here.